Gov. Pete Ricketts recently appointed Arunkumar Pondicherry and Lois Todd-Meyer, both of Lincoln, to three-year terms on the Nebraska Library Commission. Gov. Ricketts also reappointed Debby Whitehill Bloom, of Omaha, to a second three-year term. Arunkumar Pondicherry is a committed community leader serving on many committees representing the state. Pondicherry is currently serving his third term as the President of the India Association of Nebraska Lincoln, a nonprofit organization. He is also currently serving as the Finance Chair for the Lancaster County Republican Party and is in the Nebraska Republican Party State Central Committee. 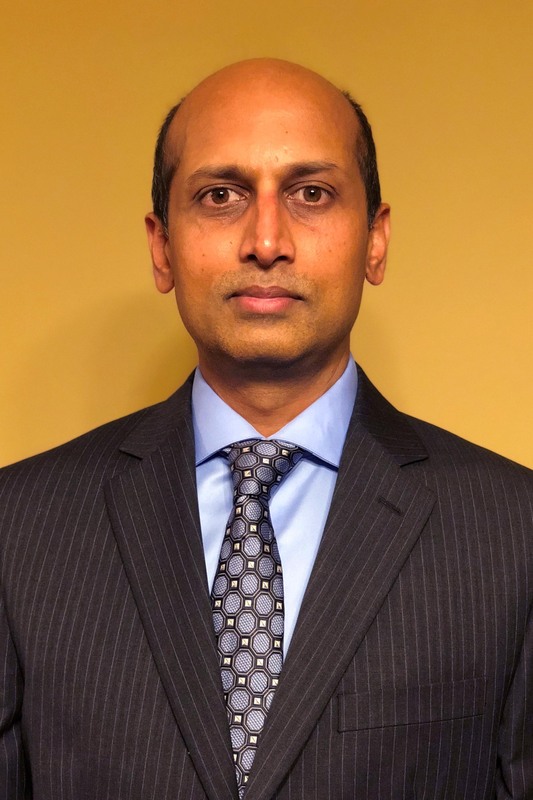 Pondicherry has served as a Fundraising Committee member and Executive Committee member for the Hindu Temple of Omaha Nebraska, a nonprofit organization. He has also served as a Charitable and Fundraising Committee Member for Telugu Samiti of Nebraska, a nonprofit organization. Pondicherry attended and represented the State of Nebraska at the White House Briefing for Hindu American Seva in 2014. Pondicherry has served in the Matt Talbot Kitchen as a volunteer, and currently helps fund and organize First Friday Lunch every month. Pondicherry currently works as a Consultant for IS&T /OCIO – Nebraska Department of Health and Human Services. In the past, he has been integral with his work as a consultant to the Nebraska Real Estate Commission in implementing critical legislative changes in their system. His work as a consultant has led him to projects with Central Data Processing /DAS/Child Support division /Medicare/Medicaid to fulfill many legislative changes and federal requirements for their statewide system. 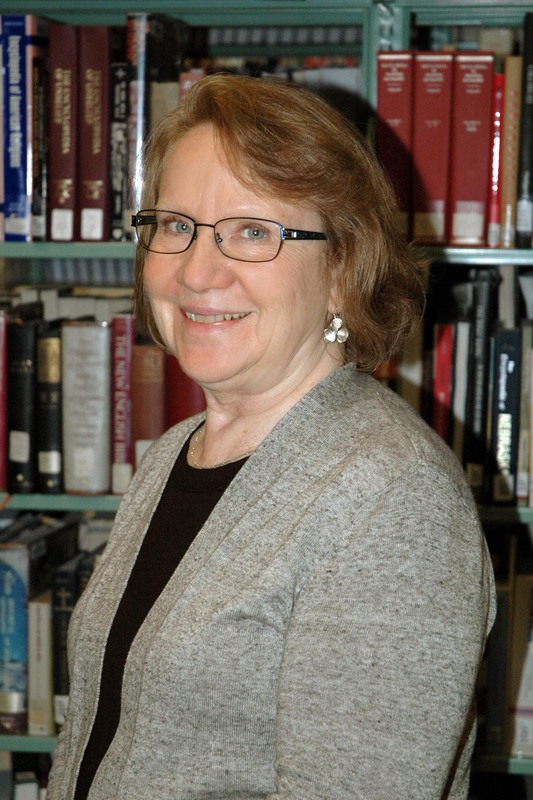 Lois Todd-Meyer is a long-time Nebraska educator who has a deep understanding of the important role that public libraries play in supporting the education of Nebraska’s youth. She taught high school English/Language Arts for twenty-eight years in two rural Nebraska school districts and earned her Doctorate in Education from UN-L in 2015, as part of their second cohort of the Carnegie Project on the Education Doctorate. The focus of her dissertation is adolescent literacy. She has been a member of Nebraska State Education Association throughout her career and serves on the State Government Relations Committee. Todd-Meyer is currently an adjunct English instructor at Southeast Community College and adjunct education instructor at Concordia University, teaching literacy classes at both the undergraduate and graduate level. 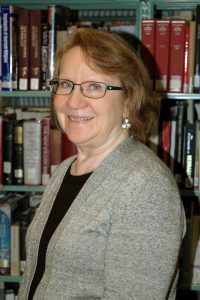 She is a board member of the Nebraska Literary Heritage Association and Nebraska Center for the Book, for which she serves as board secretary. She is also a member of Delta Kappa Gamma, an international organization for key woman educators. Debby Whitehill Bloom is an Investor Services Broker at TD Ameritrade and serves as Vice-chair of the Nebraska Library Commission. She is an entrepreneur with an MBA in finance and management, with specialties in recruiting, marketing, insurance, finance, and written communication. She holds series 7, series 63, life and health insurance licenses and is the owner of Whitehill Bloom Consulting, LLC, which provides recruiting services for national insurance institutions. She worked in marketing and accounting for Enron/Northern Natural Gas for eighteen years. She volunteers with King of Kings Church, Republican Party of Nebraska, Alpha Xi Delta, and Omaha Liberty Ladies. Whitehill Bloom is the author of two books: Wisdom, Whimsy and Drivel, an inspirational poetry book and Fall Textures, a children’s picture book. She is also working on other children’s books. They join current Commissioners Michael LaCroix (Chair, Omaha), Charles Peek (Kearney), and Sandy White (Sidney) serving on the Nebraska Library Commission—the policy-making body ensuring that the agency is fully responsible for the statewide promotion, development, and coordination of library programs and services. This entry was posted in General, Uncategorized and tagged Commissioners. Bookmark the permalink.